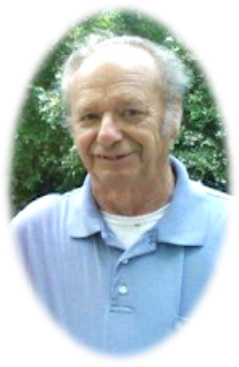 Thomas A. Baka, age 77 of McKeesport, died peacefully at home, surrounded by his family, Monday, March 11, 2019. He was born October 25, 1941 in Charleroi, the son of the late Michael A. and Mary Uchacz Baka. He worked as an electrician for U.S. Steel-Dravosburg and after retiring he loved driving for Access. He was devoted to the Lord, an usher and member of First Baptist Church, McKeesport for 37 years. He was a regular donor to the American Red Cross and a lifelong fisherman. He was an avid bowler all of his life, and his teammates named their league “Baka’s Pirates” in honor of him. 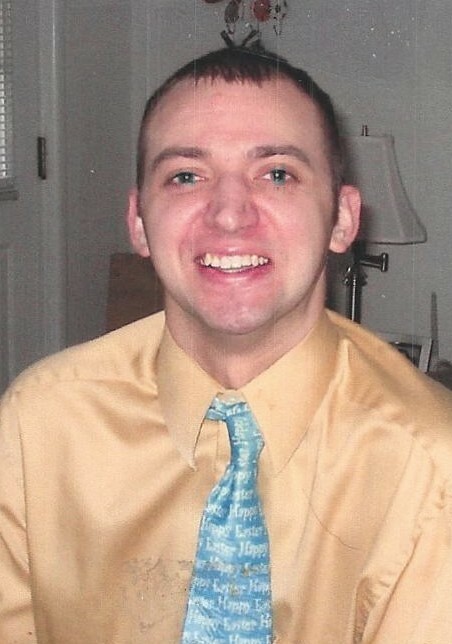 Thomas enjoyed helping people in need and especially loved his family. 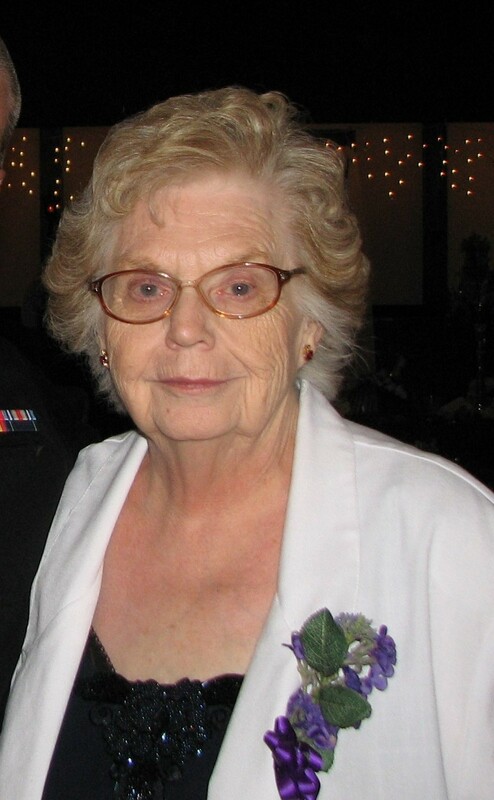 Patricia Clark McCusker, age 87, of Elizabeth Twp., formerly of Glassport, died Saturday, March 9, 2019. She was born in Mexico, Maine, on Nov. 13, 1931 and is the daughter of the late James and Dorothy Cecelia Bryant Mowat. She is the wife of the late Thomas J. McCusker who died March 12, 1991. She was preceded in death by siblings, James Mowat, Kirk Mowat, Terrence Mowat and Bonnie Mowat Fircak. Patricia is survived by sisters-in-law, Virginia Mowat of Liberty Borough and Barbara Mowat of Mission, Texas; nieces and nephews, Timothy Mowat, Daniel (Dawn) Mowat, Heather (Richard Sherman) Mowat, Terri Lee (Dave) Petrillo, Jamie (Brian) Young, Heidi (Joe) Povinelli, Kirk Mowat, Kevin Fircak and Michel (Jenny) Fircak. 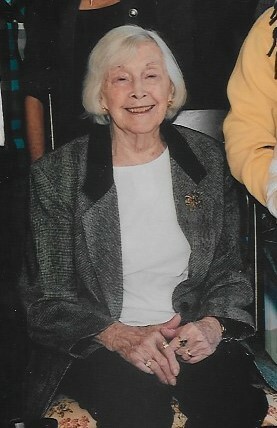 In addition to being a loving homemaker, Patricia was a waitress for the former Klein’s Restaurant in Pittsburgh for approximately 25 years, the business manager for the former T.J. McCusker Mechanical Contracting in Glassport, a retail specialist for the men’s suits department at Macy’s in Century III and Monroeville Malls, and also was very proud of her work as the house manager and volunteer for Family House in Pittsburgh. 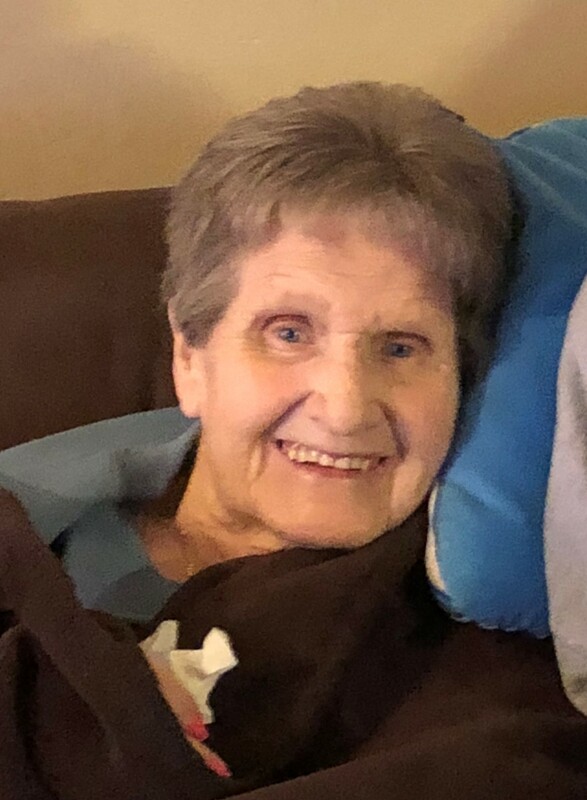 Family and friends will be received at Strifflers of White Oak Cremation and Mortuary Services, 1100 Lincoln Way, White Oak, PA 15131 (Sue Striffler Galaski, Supervisor 412-678-6177) on Friday, March 15, 2019 from 3:00 until 8:00 pm and also on Saturday, March 16, 2019 from 11:00 am until the time of service at 12:30 pm in the funeral home chapel. Burial will follow in Round Hill Cemetery. 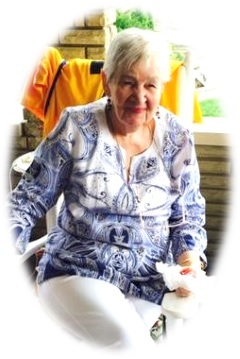 Remembrances may be made to Family House, 233, McKee Place, Pittsburgh, PA 15213. 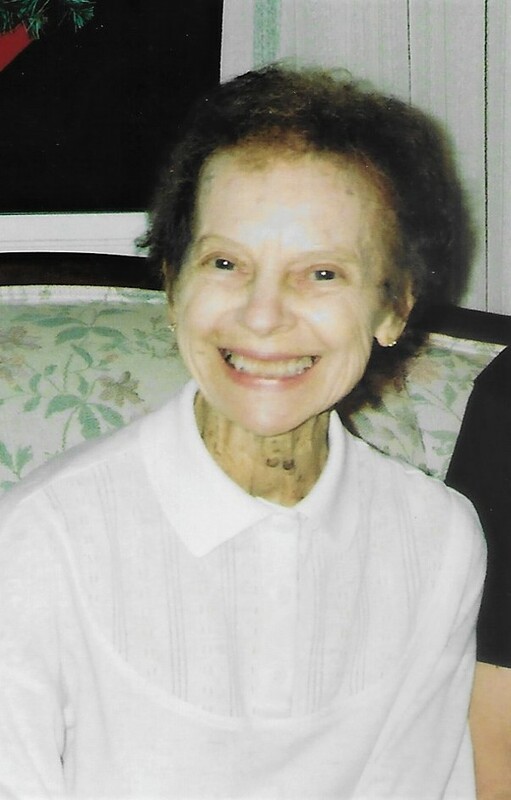 Jeanette L. Nola, age 85 of North Huntingdon, died peacefully at home on Tuesday, March 5, 2019. She was born March 14, 1933 in Columbia, South Carolina, the daughter of the late Theron and Inez Sharpe. She was a member of St. Patrick Church, McKeesport, where she was an usher and an adult volunteer in the youth group. She is survived by her husband of 66 years, William T. Nola, Sr.; children, Thomas (Eileen) Nola of Lincoln Place, Christopher (Lorraine) Nola of Glassport, Catherine L. Nola of North Huntingdon, Neal (Lisa) Nola of Monroeville; sister, Geraldine (Gary) Roberts of Asheville, Georgia; brother, Leland Sharpe, also of Asheville, Georgia; 8 grandchildren, 11 great-grandchildren, and many nieces and nephews. She was preceded in death by her son Raymond Nola. 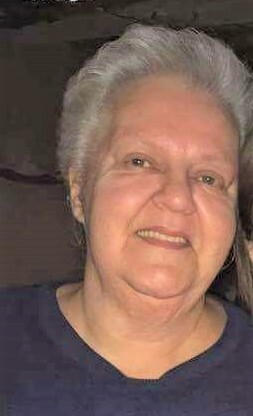 Family and friends will be received at Strifflers of White Oak Cremation & Mortuary Services, 1100 Lincoln Way, White Oak, PA 15131 (Sue Striffler Galaski, Supervisor 412-678-6177) on Thursday, March 7, 2019 from 2:00 until 8:00 pm. Mass of Christian Burial will be held Friday, March 8th, 2019 at 10:00 am at St. Patrick Church, 310 32nd St., McKeesport, PA 15132. Burial will follow at Round Hill Cemetery. James Albert Laverick, age 70 of Port Vue passed away peacefully Thursday evening, February 28, 2019 at McKeesport Hospital surrounded by his loving family. He was born November 20, 1948, the son of the late Blaine Gillespie Laverick and Grace Ellen Trainer. He was a long-time resident of the Clairton area and a 1966 graduate of Elizabeth Forward High School. In addition to his parents, he was preceded in death by brothers and sisters; Ronald Edward, Margaret “Peg” Elizabeth McIntosh, Larry Blaine, Patricia “Patty” Arlene, and Harold “Butch” Clifford. 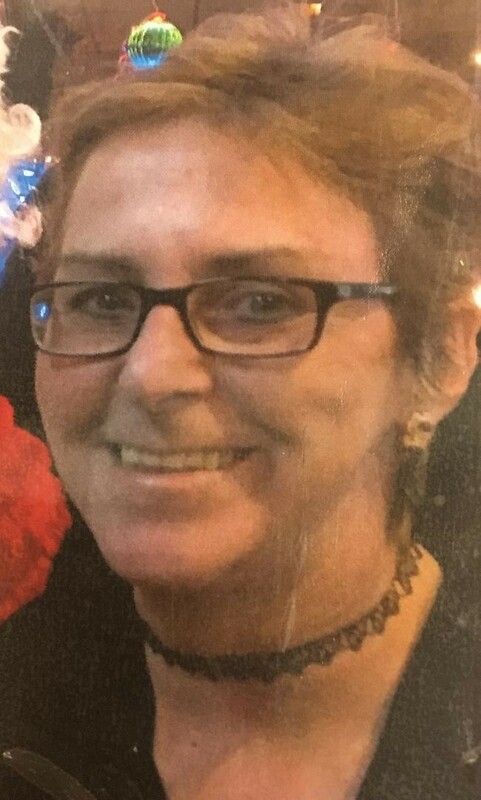 Lou Ann Leech, age 58, of White Oak, died Sunday, February 3, 2019. She was born in McKeesport on March 20, 1960 and is the daughter of Jack Leech of White Oak and the late Patricia Leighty Leech. She was a manager for many years at the former Bettis Lounge. In addition to her father, Lou Ann is survived by sisters, Linda (Edward) Raimondi of Munhall; Kimberly (Timothy) Toth of Munhall; nieces, Casey Howie of Dravosburg; Erin (Rob) Zotti of Long Island, NJ; nephews, Frank Muir of Austin, TX; Ryan (Heather) Leech of North Huntingdon; great nieces, Jaiden and Payten. She was preceded in death by her brother, Lenny (Melanie) Leech. A gathering will be held on Saturday, March 23, 2019 from 2-6 pm at Chic's Place, 879 Forest Avenue, Homestead, PA 15120. Arrangements by Strifflers of White Oak Cremation & Mortuary Services, Inc., 1100 Lincoln Way, White Oak, PA 15131 (Sue Striffler Galaski, supervisor 412-678-6177).